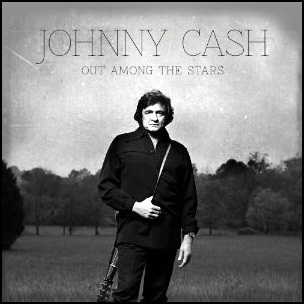 On March 25, 2014, “Legacy Recordings” label released “Out Among the Stars” the posthumous Johnny Cash studio album. The album materials come from the lost 1980s sessions with producer Billy Sherrill, shelved by “Columbia Records”, and discovered and compiled by Cash’s son John Carter Cash in 2012. 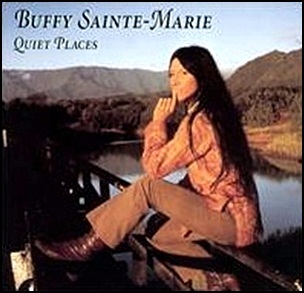 The materials were recorded 1981-1984, at “Columbia Studios” in Nashville, Tennessee, and “1111 Sound Studios” in Los Angeles, and were produced by Billy Sherrill, John Carter Cash and Steve Berkowitz.